In honor of International Women’s Day (3/8), I’d like to suggest everyone read a story recognizing two heroic women. Written in 1975 and set in Egypt, Woman at Point Zero by Nawal El Saadawi is a fictionalized memoir. Sharing the narration, Nawal is a reporter who interviews a female prostitute prisoner, Firdaus, who is sentenced to death for murdering her pimp. Firdaus recalls her life story with a unsentimentalized voice. Assaulted through female circumcision, sexual harassment by her uncle, prostitution, and homelessness, Firdaus reclaims her body through financial independence. Her attempt for attaining respectability makes her a great heroine for me as well as Nawal El Saadawi for braving to tell the story. Two of my favorite books set in Africa illustrate anti-colonization. They are Heart of Darkness by J. Conrad and Waiting for The Barbarians by J. M. Coetzee. If your tastes run to the heavy-hitters in literature, well, you’ve probably already read them! If not, you are missing out. 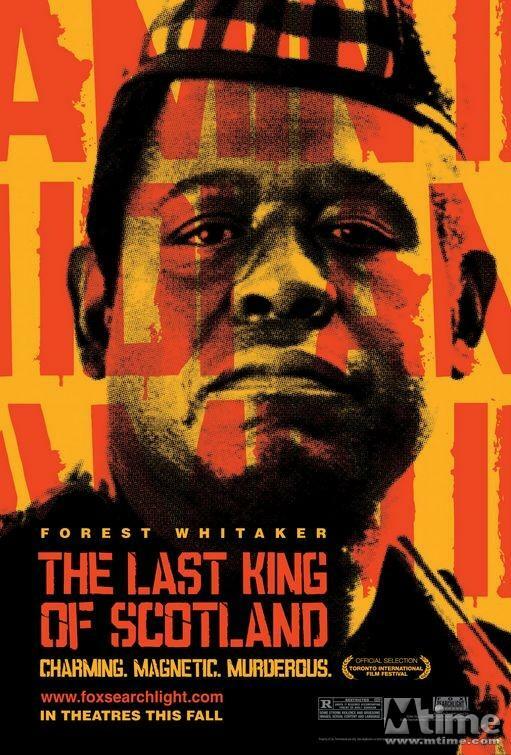 Last King of Scotland (2006) is a powerful British film. Forest Whitaker earned the Best Actor Oscar for his portrayal of Ugandan President Idi Amin. Take a look at the preview. It reveals the pattern of how dictators begin as revolutionaries who seem like saviors, but once in power, they throttle and kill the very people they wanted to save in the first place. There are many South African films and books about the ills of the society. Nelson Mandela deserves a blog in his own right. I think of the recent film starring Morgan Freeman in Invictus, but if you don’t know much about Mandela, I recommend the documentary made in 2004 called Life and Times of Nelson Mandela. 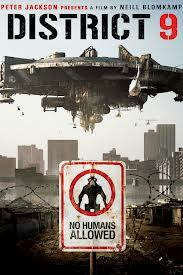 I am a fan of science fiction films, so when the film District 9 (2009) came out, I ran to see it. It’s a fascinating allegory of the extraterrestrial race forced to live in slum-like conditions on Earth. Obviously illustrating the polar sides of the segregated blacks and the Afrikaners in Johannesburg, the film shows a twist of the unlikely friendship between the white man and the alien. There’s a trick of the film. You the viewer, who in the beginning of the film cringes at the alien, find yourself empathizing with the creature. The “humanizing” of the alien asks the observer to reevaluate racial prejudice. I loved the film. Here’s a trailer for you. 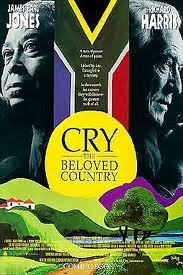 The quintessential S. African text is Cry the Beloved Country written by Alan Payton in 1948. If you read this in high school, you probably didn’t like it much. Try reading it again. The descriptions of South Africa are lyrical. It’s the story of a Zulu pastor Stephen Kumalo and his son, Absalom. It demonstrates a people driven by racial injustice. Try watching the film version starring Richard Harris and James Earl Jones. 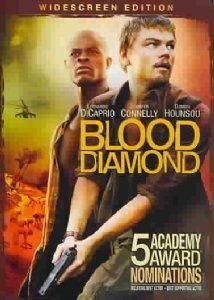 Blood Diamond (2006) is a perfect film, in my estimation. One interesting aspect demonstrates how war-lords kidnap and brain-wash their boy victims. How they turn them into murderers makes the film original for me. Here’s a film that brings awareness and assists change. Based on a true story, DiCaprio played Archer, the smuggler turned informant. Hounsou, as usual, played the distressed father superbly. Please watch the award-winning 2010 documentary from PBS, Frontline World. “Ghana: Digital Dumping Ground”. Where do the pitched computers and outdated technology go? One dumping ground is Ghana. The sad part of this blog is I could go on and on about the issues of the continent. I’d rather write blogs about how beautiful Africa is and ignore the issues. I never once mentioned Ethiopia or the AIDS problem. Where, I ask you, is there not a problem facing Africa? I applaud the books and films that attempt to raise awareness. Whatever it takes to bring about change. Awareness is the first step. Then what? I’ll add the book recommendation to my summer reading list, thanks! I’ve read Heart of Darkness and Waiting for the Barbarians. Not easy reads. I just recorded Cry, Beloved country but haven’t watched it yet. The acting is very nice and the cinematography is sound. I love the shots of the countryside. Hope you like it as much as I did. Well, wow! Thanks so much! Of course, I accept and thank you! 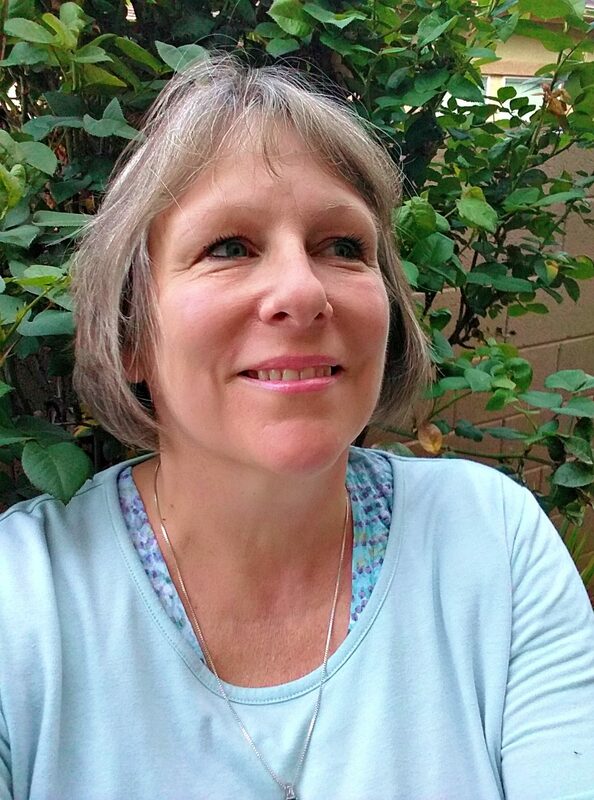 I’m an admirer of your blog, so it means a lot that someone out there thinks my blog worthy of reading…. Are African films, by definition, only those that are sub-Saharan?